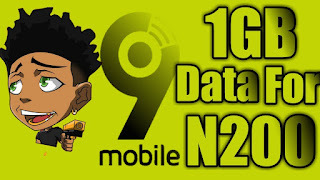 Seriously, However, everyone knows Glo Nigeria network is poor in some location, but sincerely, the network has improved including their data package. 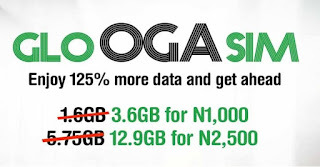 Right now, there's a new cheap Glo data package now which works on all devices with just N200 valid for 3days. This new package is so awesome, in fact, it requires no VPN. 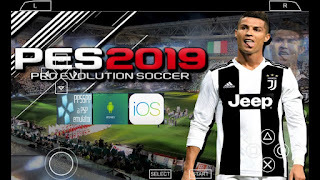 Which means it can work perfectly on all smartphones, tablets, iPhone without any special settings and of course it doesn't select Tariff plan package. 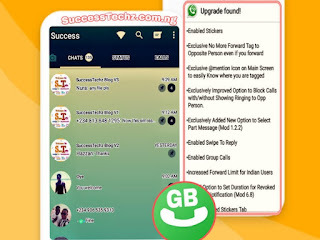 If you're using Glo and you wanna enjoy the benefits, see how below. The device must support 2G/3G/4G Network. 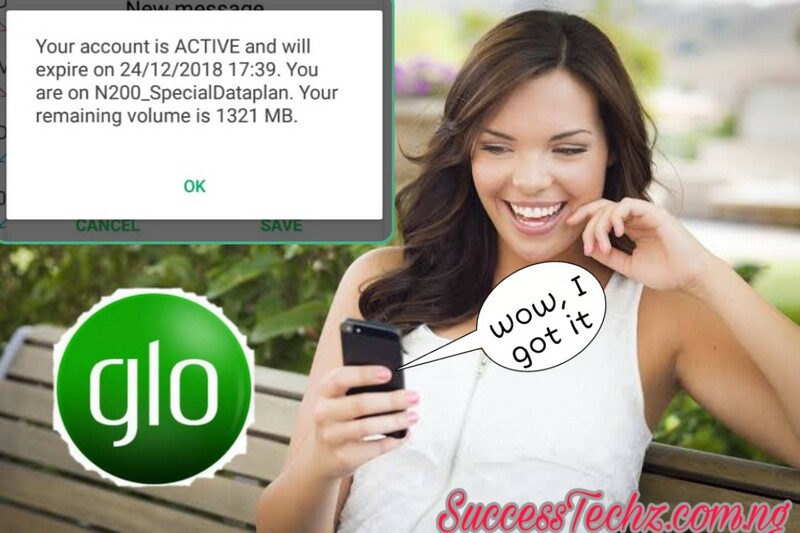 How Can I Activate The 1.2GB Special Data on My Glo Sim? 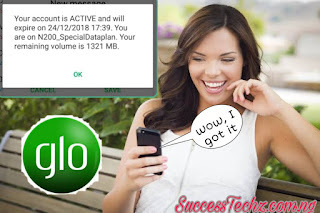 First of all, either you are using Nokia, Android, tablets, or iPhone, you need to make sure there's Glo sim on the device and then recharge a minimum of N200 on the Glo sim card. After recharging your Glo line with N200. Now its time for you to sub for the 1.2gb special data. To sub quickly dial *777# Followed by 1, then press 1 again and select 5 to choose special data. Then press 2. And finally, press 1 to purchase the data. *Note:* The 1.2GB data is valid only for 3 days. You can use the data to browse and download files such as software, games and other things. It can be renewed multiple times as you want.